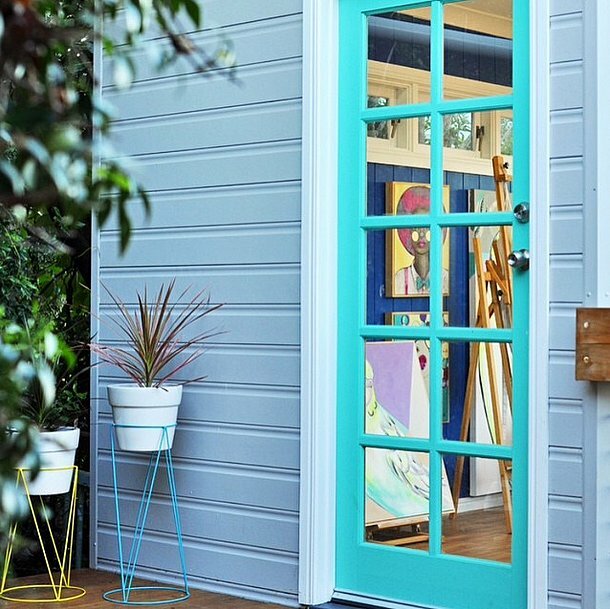 Be in the know with a new trend taking hold – the “He Shed” and “She Shed”. This post is all about the female version. I’m writing about it now because I have been seeing Coastside homes for sale with creative and useful shed spaces. When I started using the phrase myself, no one had heard of it around here. I don’t remember where I first heard it, but turns out it’s used a lot on the web these days. In the San Francisco Bay Area, space is extremely precious. Even though the SF bedroom community of Half Moon Bay’s home prices may be a bargain (subjective use here) compared to San Francisco – $478 vs $793 for average median price per square foot for sold properties – we value privacy and space above some other things, and that is worth a premium in our Northern California region. What used to be solely a place to store garden supplies and old bikes, then became used as workshops, extra storage, and potting sheds, which are all still popular today. We’re all familiar with the term man-cave, a somewhat outdated term for a spot in the house – or a converted garage – where the stereotypical man-of-the-house goes to get away from his family and relax or drink beer with his friends while watching sports. I am seeing very few man-caves in our housing market, in or out of the house. They certainly didn’t helped sell any houses in my experience. Recently seen and heard uses for sheds are yoga/meditation room, sewing or craft room, library, art studio, music room, office and even a pub shed! These accessory buildings can be that bit of extra space that are far less expensive then a main house addition. Today’s sheds do seem to add value, how much is unknown. What I do know is that Buyers really like them! The sheds don’t have to be costly. Many homeowners are starting with the structure that may already be there, incorporating the repurposing trend while increasing usable space. 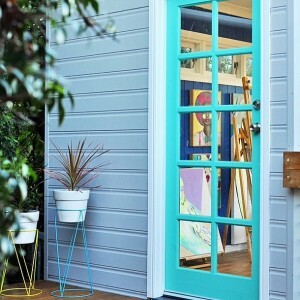 You can get a Tuff shed and go nuts with endless inspiration to get that little extra elbow room or zen desires. Another Bay Area resource is The Shed Shop. From simple to ornate the She Shed is all about making a space that you can enjoy that is separate from your house. 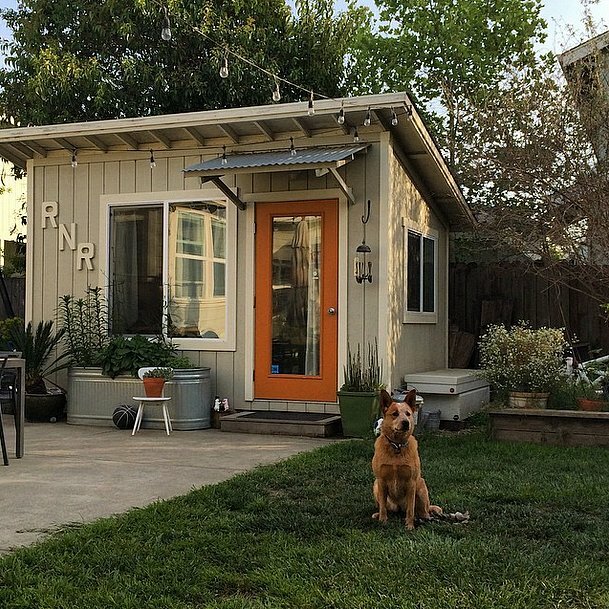 This hot trend has even hit the television with a show dedicated to he shed and she shed showdowns where couples compete to make the best shed. To start planning, think about what the space will be used for. Then consider location, type of foundation, height, number of windows, and skylight(s). With that in mind, the next important question is “Will it need a permit?” Inspiration is easy to find on sites like Houzz and Pinterest with a quick search. It is always wise to do your own research when dealing with the county or city regulations. San Mateo County Building and Planning sources for regulations and zoning. Look here for unincorporated Coastside – El Granada, Moss Beach and Montara. I hope you’ve picked up an idea or two to make your property more enjoyable and useful for you.